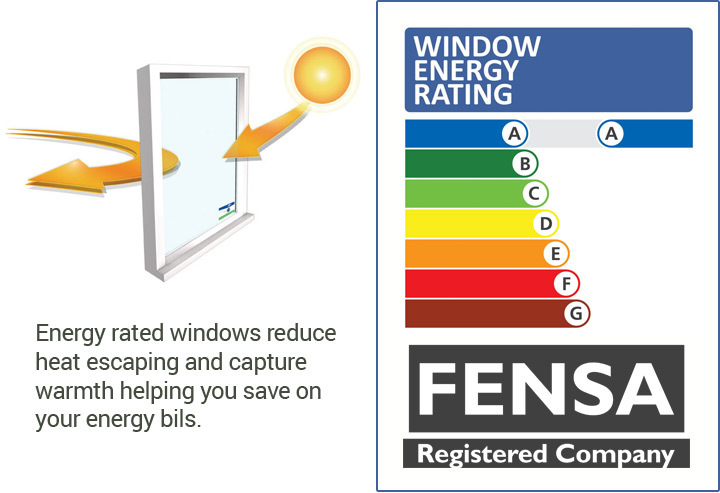 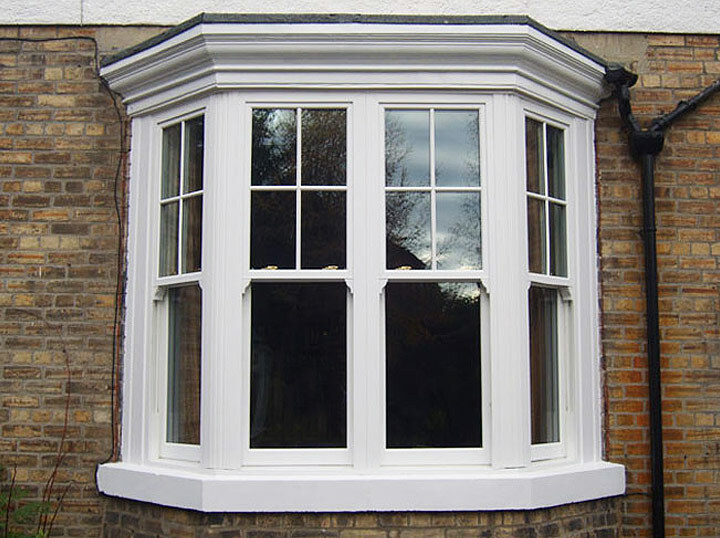 Our range of uPVC sliding sash windows provide exceptional quality - so you can be sure that every window we supply is made to the highest industry standards and covered by our exceptional 10 year guarantee. 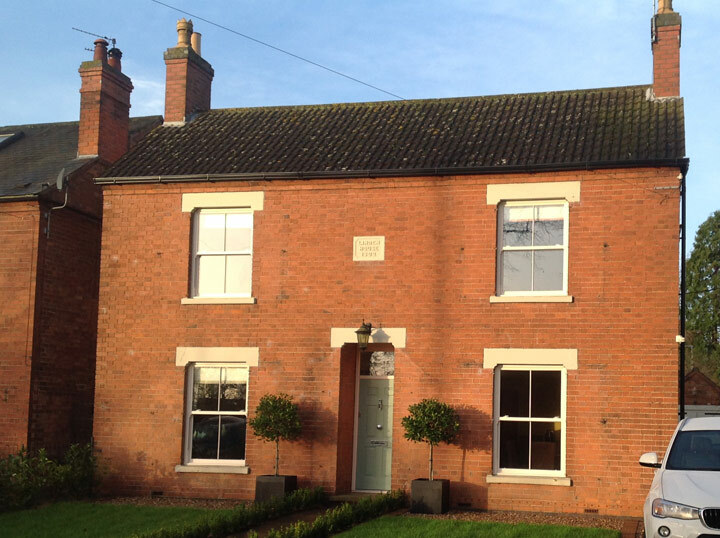 Simply give us a call today at Classic Doors and Windows to find out more and to discuss your requirements. 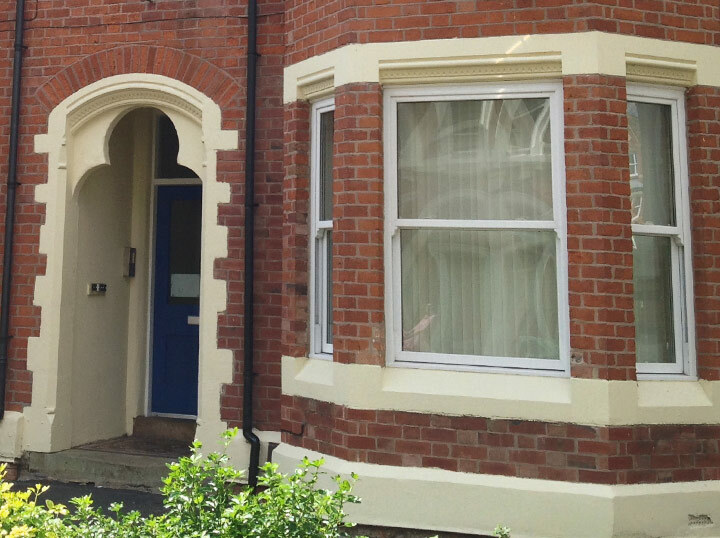 We provide our services throughout the East Midlands, including Nottingham, Derby and Leicester.